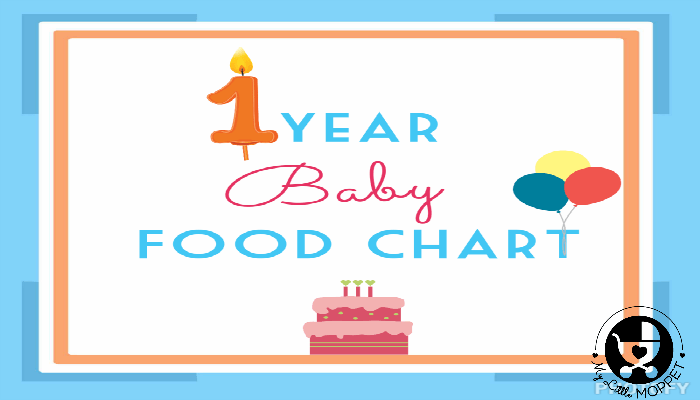 Is your baby 1 year old or already into toddlerhood this food chart for 1 year old baby will be perfect. By now you would have introduced almost everything to your little one. You will be more confident of your toddler’s feeding needs and his likes and dislikes. Though all these sound good, the soon to be toddler will exhibit straits of being fussy and cranky over his food choices. If you are breastfeeding, you might want to wean your little one from it and start cow’s milk. 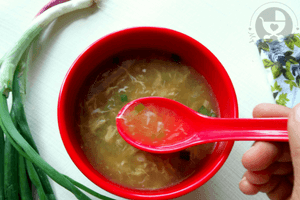 Gradually start giving food that the family eats, making it less spicy and with less salt. Keep giving the healthy Finger Foods as snacks. You can check our Baby Friendly Birthday Cake Recipes Here and don’t forget to swing by our First Birthday Party Themes. Please don’t fret if you are not able to follow this perfectly, try to follow as much as possible.  Here are a few useful Links…..
Why no salt and sugar for babies till 1 year ? Hi-My daughter just turned one and I normally feed her by spoon–how do I know if she is getting enough. For eg for lunch if she has 1tbsp of rice with daal–is that enough nutrition for her? Thanks. Please follow mother’s instinct while feeding dear. Baby would show signals of denial when her tummy is full, you can stop right there, let that be 1 or 2 spoons, no worries please. You can feed again after 2 hours. Try giving her lots of finger foods. It’s time for her to explore foods by her own. That would help her to improve feeding abilities. my baby just turned an year old last week and has only 2 teeth on d top..as per your diet chart you have included puri bhaji n fried rice.my question is without teeth how will she chew? Or do we grind n serve? 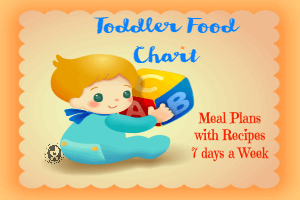 It is not compulsory for you to make your child eat the food given in the food chart. According to your child you can try other recipes as well. Puri’s can be mashed lightly and can be fed. Don’t make a puree, your child must get used to the texture of the solid food. Hi, my daughter just turned 1 but has no teeth yet. She still eats mashed food. She doesnt like Roti much and prefers rice.. How do I make her eat family food, how do I make her eat Roti as a proper meal ? Babies have their own phase of development. Toddler’s gum can chew food, so no need of completely mashing food dear. It’s time to give finger foods. Give very small bits of roti/steamed veggies and fruits as finger foods. It will create excitement and also develop feeding ability. You can also soak roti in dhal and feed. My son is 20 months now. However he s not eating any food with the spices. He used to eat only plain idly, dosa, chapati without chutney or gravy. And he is not eating eggs also. He s eating only ghee rice and curd rice. He drinks only milk.. Please guide me how can I make him to eat healthy foods. https://www.mylittlemoppet.com/40-healthy-breakfast-recipes-for-toddlers/ Check some of these. Also, as the kids grow you will observe a lot of changes in food habits and appetite. Be patient and don’t be too pushy about food, set up his thali/plate along with his siblings or other family members and let him explore food on his own. Thnxs for sharing ur ideas, I really follow ur food chart since my boy was 6 months old, as u know every Indian home do hv different food habits so I took ideas frm ur chart mixed with r food habits and the results are awesome, till now my boy never said no to food until unless he is ill, thnxs for your support. Thanks dear 🙂 Your feedback means a lot to us. Your schedule is perfect dear. Please add heavy filling diet as his dinner. That would fill his tummy. Try to make him occupied throughout the day so that he would sleep early. Two Short naps would be enough in day time. My baby turned 1 ,and is on formula feed .she used to take about 25 scoops of formula in a day.Now I have noticed that in stage 3 of formula they suggest 18 scoops(a different brand) .Am worried will my baby have sufficient formula if I bring down the number of scoops to 18. 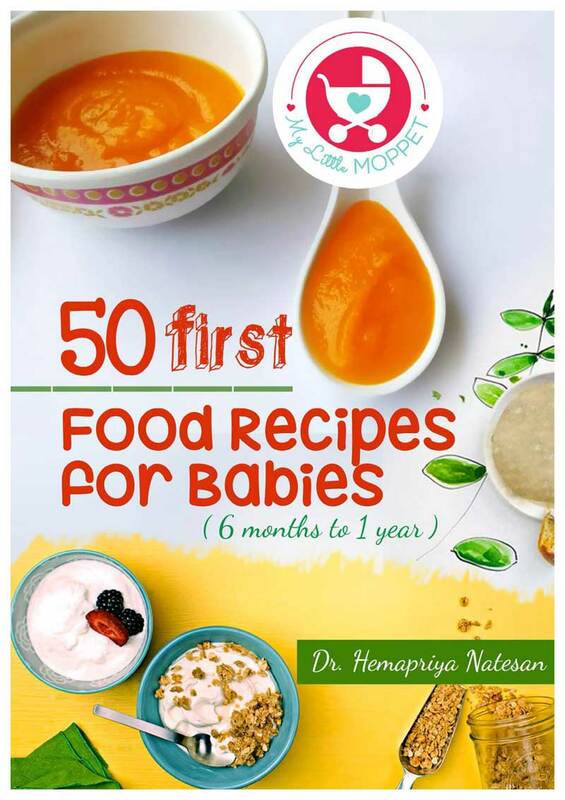 Dear my suggestion is that as the little one turns one you can even start with lot more options than milk, a complete nutrition with veggies, fruits and all shall take care of kids health better. You can even offer cow’s milk now. And don’t force more than the little one wants to have, give other varieties of food instead. Amazing as usual.is it possible to send the whole plan via email? 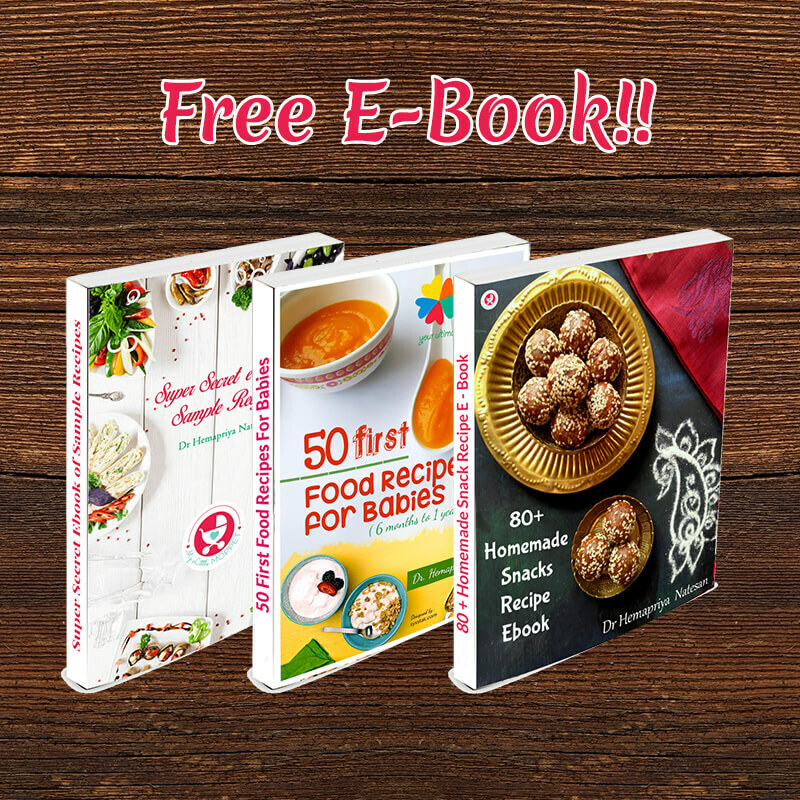 very nice food chart with lot of info and good recipes. My son is 18 months old now and I started with solids. he has not started chewing the food…how to teach them chewing habit? are there any special foods, I can try with? Thanks for the wonderful work u r doing. It makes new mom like me to b relaxed. Thanks once again. I am following ur recipes. My baby is 1 yr old a week before. She s been breastfed till now. She s very active baby. I give her 3 meal and 1 evening snacks. Since she gets up by 8:30 am she will eat breakfast and go to bed for nap time(30-40min). Again by afternoon 1-1:30 hours she naps. I could not give her morning snacks. She eats well.. But the problem s she s not sleeping well during night. She gets up every 2 hours and make sure she is having breast milk. During daytime, I have started to give her cows milk as wells father 1 yr.. I am really tired as she s getting up often. I am alone managing my baby. What can I do to make her sleep well during night? Plz suggest sometime. Thank you for your encouraging words Revathi. Sleeping patterns undergo a lot of change as baby grows. However giving them a good meal before sleep and then perhaps a talk or some music to soothe during bed time induces sleep. She should take a nap of 3-5 hours at a stretch at night. All the best! Wow, on busy days like today these comments keep me going dear. Much thanks. Hope the little one is doing great. Do read our latest recipes. Hi, my 11 mnth old daughter wants only breastmilk. she eats solid food very little. plz suggest any idea. she has no teeth till now. 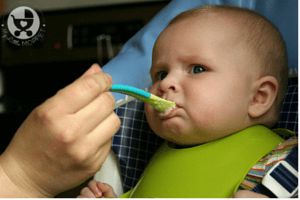 You cna breastfeed until 2 years, introduce to her solid foods like finger foods, keep a nibble tray beside her and let her explore it by herself, do not force feed, it will lead to unhealthy aversion towards food. My daughter is going to be 13 Months. She is having only 2 teeth in upper jaw and 3 in below. sometimes I feed her roti and paratha by making very small bites ( small like one grain of daal). But this very time consuming and she hardly eats half a roti/paratha. She doesn’t chew instead she swallows. If I give her roti in her hand , she takes big bites and gets choked. Is there any other way to feed roti/paratha? U can grind the roti and mix it with formula milk and feed her it is less time consuming thou. Hope you must having fun with your kids. My query is , my son is 1year old. Since, he is born, upto 3 months he drink my milk only after that i give him bottle formula milk along with mine why because my milk is very ledd to fill his tummy. Initially, I fed him breast milk as and when he asks or needs along with formula milk. But, as he completed his 6 mths, I started working. And now he gets it only during night( 3-4 times), morning and when I came back to home ( evening). I have no issues or problems in feeding him, infact I love to carry him in my laps. By this atleast he stays closer to me for sometimes. Otherwise he is very naughty and busy in playing here and there. Previously he used to drink with bottle after solid food tasting he stopped bottle milk Now he is one year old i want to stop feeding him in night time he asks only 3 times I tried bottle in night but he refuses untill unless breast milk he wont agree to sleep. My worries are, how to stop him breast milk and make him sleep on bed without breast milk night). Why because from all i heard and visualised children used to breast milk while sleeping put the breast in their mouth that will habituate. Sometimes he is hungry while sleep, so if he start taking milk. So that will be very comfortable for him and us. 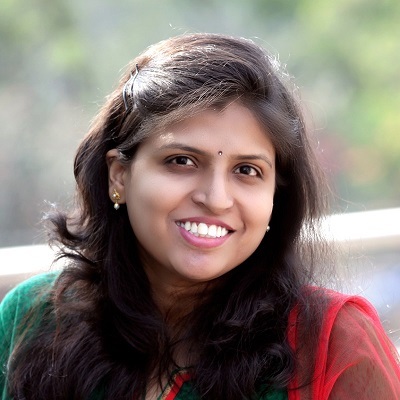 Thanks for providing so much helpfull information to sometimes helpless parents?.My daughter 15 month old daudhter she is very moddy and picky in terms of her food. I try to make diffrent kind of food similar to you mentioned in your food chart but she is very inconsistent, should i stick on one type of food like kichri or daal rice(with different daal and veggies) for lunch and dinner so she get use to of this? Is it safe to tofu to baby my girl is of 12 months .how to give her raw or fried ..
Docter pls help me to stop about bottle feeding.. My daughter s 1.3 old.. Thank you for posting all the recipes and the food charts. My daughter is 1.2 years now. As she is entering the toddler’s group she is becoming very choosy. I am a working women, so my babysitter manages her food and snacks. around 8 am – 8:30 am she will have raggi porridge or banana porridge ( she will not have any other porridge) I tried with semolina also but she will not have. This porridge i will make. Sorry, as I my mail is little lengthy. I am worried that as am working, I am not able to give time to make all sorts of healthy food for her. I also tried few dinner recipes from the food chart that you have provided but she is not eating or ready to chew. me mother of 13month old son.. he sometime good eater and another time fussy eater. . after completing 12th month he is drinking cow’s milk with bread as well as breast milk also. but , now he refuse to take cow’s milk and drink braest milk. sometime he eats all fruits and another time he refused that fruits. my concern is . is my son getting enough nutrition or not? how to increase his immunity power?? My daughter is 1 yr n 1 month old. She has suddenly stopped eating rice, khichdi, dal rice, veggies etc. She eats only roti. If u mix roti with any veggies she will not eat. Pls give me suggestions what should I make for her. Can you let me know what foods / recipes I can give her so that she enjoys it and does not fall short of any vitamins n minerals. I need your help as she has already started loosing weight. 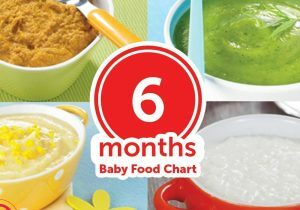 I think your food charts are excellent…often as parents we are confused as to what to feed our little ones…the variety in the chart will be a great guide for me. I have started following you recently..hope I found you earlier. Thanks a lot for this excellent website. My son is one year old . Im still breastfeeding . How much cow milk should I give hime ? My 14 months old son is very picky in eating. Also he doesn’t take solid foods , only puried or semi solids, though he likes crackers like chips, Papad very much. So I don’t have much options to feed him except khichdi , upma, halwa and puried fruit. What’s the solution? How can I start food recipes of your chart. How long he will be like this..
My baby girl is 14th months old and she has only 1lower teeth till now,is it a problem? Please suggest. Every child develops on their own timeline and cannot be compared with other kids or even siblings. My son got his first tooth at 8 months, while my daughter got her first tooth only at 14 months. So don’t worry about it and enjoy the chilhood while it lasts. 7.30 am breakfast – 3 Horlicks biscuit + 4 scoops cerelac or 1 tbsp suji cooked in 5 measuring spoons Lactogen 2. After taking a bath, he sleeps from 8.30 am until about 10 am. His caregiver gives him a biscuit / a little cheeselings. Lunch is by 11.30 am. He has vegetable khichdi with chicken mince / fish (same menu for dinner). By 4.30 pm he has 3 Horlicks biscuit + 4 scoops cerelac or 1 tbsp suji cooked in 5 measuring spoons Lactogen 2. I rotatate the Cerelac (fruits / veg). I breastfeed him at night. Is this enough ??? Would be grateful to hear from you. An one year baby can have all the food that the family eats except with less salt, sugar and chilly, so I would advice you to stop biscuits, cerelac and cheeselings and start with a proper breakfast, lunch and dinner with 2 snacks like the chart in this article. you can continue breastfeeding atleast till 2 years. Please note formula must not be cooked , after making the porridge you can add the formula but never while cooking. My 1 year daughter is not having any diary products at all in any form. She is rejecting curd, fruit yoghurt, buttermilk, paneer, cheese everything. Am really worried about her calcium intake. Please guide me. Thanks for reply Dr Hema but I have already tries smoothies and milkshakes but she just takes one sip and rejects it. till 11 months she was so fond of plain yoghurt but now does not even take it any form. Thanks for wheat paneer reciepe will try this. Hi Dr hema, mg one year old baby girl is my taking any dairy product. I tried youghurt, fruit yogurt. Buttermilk, milkshakes, mango lassi, paneer she just refuses to eat after one spoon. Am really worried about her calcium intake. What should I do? My query is , my son is 11 mnths and soon he will be completing his 1 yr on 10th july. Since, he is born, he doesn’t take milk at all. He only likes breastmilk. Initally, I fed him breast milk as and when he asks or needs. But, as he completed his 9 mths, I started working. And now he gets it only during night( 3-4 times), morning and when I came back to home ( evening). We tried all varieties of milk available in market (either formula, cow’s, buffallo’s or dairy’s milk) and methods ( Bottle or bowl and spoon), he always refused to take it from day 1 of his birth. If we give him with pressure then he vomits the entire milk sometimes. Though, we are giving him substitute of milk(paneer, dahi, doodh daliya, sometimes rusks with milk) which he likes to have. My worries are, how to encourage him to take milk. Because, sometimes milk is a very supportive food to keep his tummy full. Because all time we are not able to cook for him (like in mid night). So please suggest me some method or can I add any flavor to his milk? Yeah I can Understand your difficulty, after 1 year you can flavour his milk with this Dry fruits Powder or I even give Sathu Maavu Powder mixed milk for my daughter. How many rotis, theplas etc should I gve him for breakfast and other meals? Also does he need to have milk in addition to this meal chart or should I skip it? Thanks a lot. There is no any limit to give the toddler, you can feed him till he refuses. Thanks for helpful recipes Hema, however my twins- a boy and a girl, haven’t got complete teeth in their mouth as yet,. how would they chew such parathas, theplas etc? and I believe most of the one year old doesn’t have complete teeth till they at least turn 18 months to 2 years. can you help? Gr8 to c so much options… M alwz confused what to make n worried about my son’s growth… Thanks a lot for this food chart. My 1 yr old baby has only front 6 teeth.. i have not given him much variety in food.. i give him ragi porridge, gehu daliya porridge, veg khichdi, roti with milk, cerelac.. he doesn’t like fruits and milk much..